Cultivate Denver is going to be a blast this Saturday at City Park. As you make your way around the Learning tents, including the Loomstate organic cotton tent, for a burrito card, enjoy sweet sounds by Okkervil River and others for free. Is this for real? Yes it is. 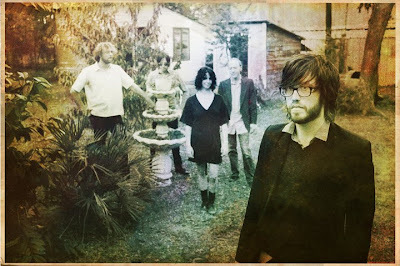 And here's "For Real" by Okkervil River. Check out the band's FB page for a VIP meet-and-greet before the show!